Unseen disabilities have been thrown into the spotlight this month, after a woman with type 1 diabetes won a claim for disability discrimination. Here, Employment lawyer, Angharad Aspinall, explains what constitutes an unseen disability – and answers some key questions for employers. What is an unseen disability? An unseen disability is a disability that isn’t obvious, and only becomes apparent in certain situations. The definition in an employment law context is ‘a physical or mental impairment’ with ‘substantial and long-term’ affects on someone’s ability to carry out ‘normal day to day activities’. It’s a broad definition, that includes any condition that could adversely impact someone’s life. Remember that disabilities aren’t always visible. What are some examples of unseen disabilities? What do employers need to do about unseen disabilities? You’ll need to be particularly aware of the possibility of unseen disabilities among your employees, and the adjustments you’ll need to make for them. Remember, some employees might not be fully aware of their condition themselves. 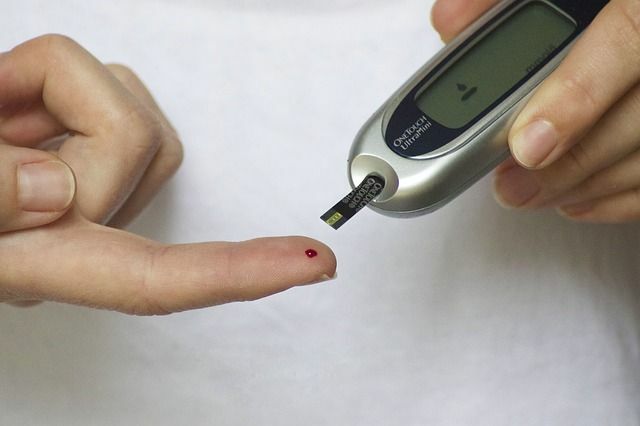 In the recent case of the diabetic woman, security staff at an event wouldn’t allow her to take a bottle of Lucozade into a concert – even though she told them it was necessary in case her blood sugar levels went too low, and showed them her diabetes tattoo and insulin pack. While not a work context, the problem was that the venue didn’t make any alternative arrangements – like directing her to the medical centre or offering her a new bottle of Lucozade once she got inside. So, the court ruled that the venue had ‘failed to provide a reasonable adjustment’ to its policy of not allowing liquids in the venue – and awarded her £2000 compensation. What if the employer doesn’t know about the disability? For you as an employer to be able to make reasonable adjustments, you must have knowledge of the disability. But, the word ‘knowledge’, legally, includes ‘constructive knowledge’ – which questions did you know, or should you know, that the employee had a condition which could amount to a disability, even if they haven’t referred to it as one themselves? If you’re facing a disability discrimination claim, whether you ought to have known about the disability will depend on whether you’ve taken reasonable steps to find out relevant information. If, for example, your employee has made a comment, or done something, alluding to their health, you may have had a duty to find out more information. You don’t need to find out everything about your employee’s medical history, though – only enough to make sure that you can make an informed decision and make any adjustments accordingly. Remember, it’s imperative that you deal with personal information confidentially and with dignity. What if an occupational health states that an employee isn’t disabled? Occupational health reports may be helpful, but you need to come to your own decision about whether your employee is disabled under discrimination legislation, after considering all the facts you have. This might mean that you have to make further enquiries. This was backed up by a case a few years ago, Gallop v Newport City Council , where the court found that, while medical advice may be helpful, it’s up to you as a responsible employer to make that decision yourself. What if an employee refuses to disclose their medical records? You need to tread gently – even if your employee is uncooperative, you can still be held liable for disability discrimination. If you find yourself in this situation, think about consulting occupational health specialists or disability organisations to find out what adjustments you should consider making given the information you have.